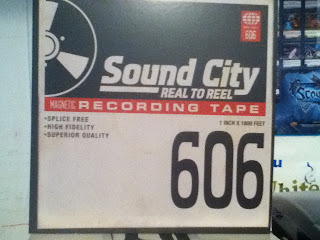 ﻿Sound City - Real to Reel coincides with the Dave Grohl documentary surrounding the Sound City recording studio, the Neve 8028 soundboard used there and the albums that were recorded there. 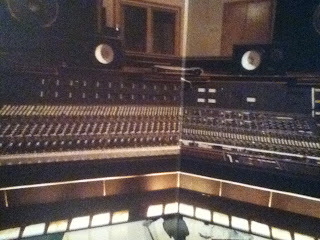 Neil Young, Fleetwood Mac, Tom Petty & the Heartbreakers, REO Speedwagon, Foreigner, Cheap Trick, Rick Springfield, Pat Benatar, Nirvana, Rage Against the Machine and many others have either mixed or recorded their albums at Sound City. This album is a collaboration with some of those artists using the Neve 8028 analog soundboard. The vinyl version of the album is a double LP with only two to three songs on each side. The sound is good, the songs vary in style and depending on your personal musical tastes any given song may be a hit or miss. For some people , this album is a testament to how music should be made and sound; and some of these songs sound great on vinyl. 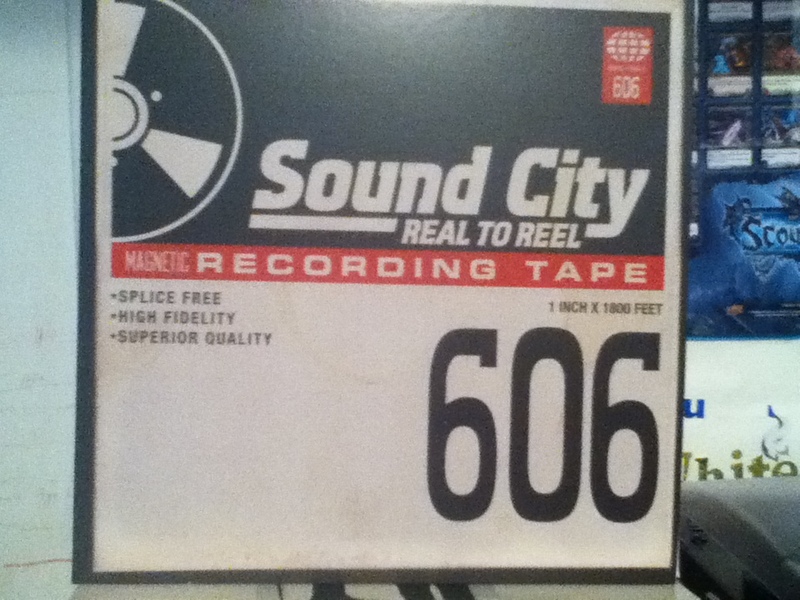 Real to Reel is a very good album, I'm not ready to say that it's great. It really is worth your time though. If you haven't seen the movie, you should give it a watch. The recording sessions for the album, especially the one with Paul McCartney are really fun to watch.